Sparrow!…..common bird which might soon become uncommon! Not many of us are aware that the sparrow population is declining! In last 25 years, the sparrow population across the world has declined by 50 percent!!! Sparrows are very sensitive to the changes in its environment and surroundings. The loss of habitat and food coupled with the other factors like antibiotics finding its way into the food chain, lead in petrol, noise pollution, increase in human encroachments in avian eco-system etc. are some of the major causes contributing to the fall of sparrows population. Sparrow population is certainly an important indicator of the healthy urban ecosystem….. Frankly, all is not well! Human race needs to act fast! This picture was clicked in the Nahargarh Hills, Jaipur. You are absolutely right about the reasons. And, see, even after more than a year, the situation has not improved much 😦 We are doing irreparable harm to the flora and fauna of this planet! You summed it well Maniparna! I might sound negative but change is hard to come by! 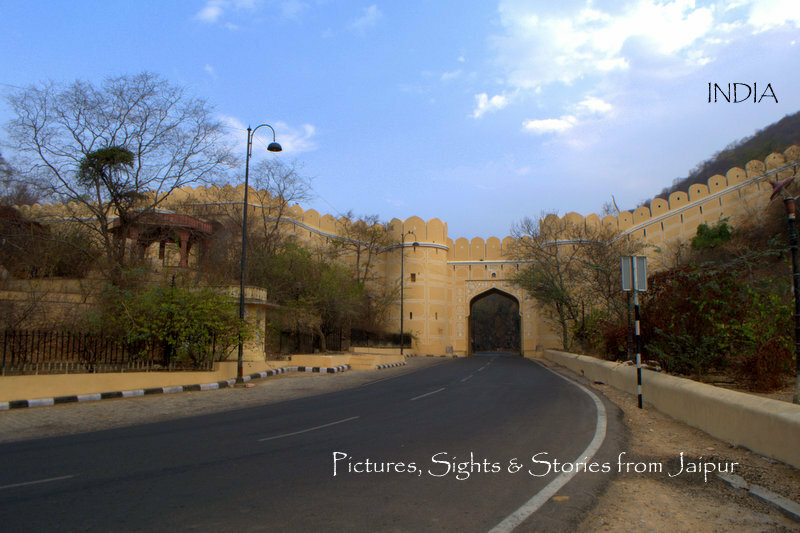 Next Next post: Adventure activity in Jaipur!